After graduating from Ball State University in 1976 with a B.S. 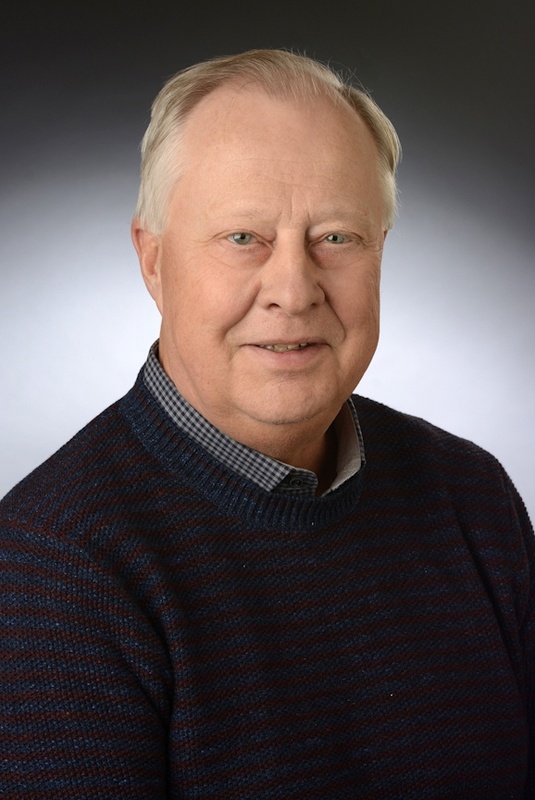 in Accounting, Mr. Kearns began his career by working for several central Indiana companies in the accounting and finance arena. Mr. Kearns joined CopyRite, an Indianapolis-based copier distributor in 1982 as CFO and assisted management with average annual growth of 35% for the next 10 years (from $2 million to $30 million). In 1988, CopyRite was sold to Alco Standard Corporation of Valley Forge, PA (a NYSE Fortune 1000 company) and in 1993 Mr. Kearns was promoted to Group CFO. During the period from 1993 to 1996, Alco Standard outperformed the S&P 500 by 35.9%, acquired and assimilated 298 companies, grew a captive leasing company by 40% to $1.5 billion and grew revenues 241% from $1.7 billion to $4.1 billion (group revenues only). In 1996, Mr. Kearns was promoted to CFO of Alco Standard Corporation. Mr. Kearns left Alco Standard in late 1997 to co-found Quench, which has become the largest point-of-use drinking water provider in the US and Canada. Mr. Kearns assisted in raising $72 million in private equity to fuel the growth of Quench, both internally and through acquisition. After a short "gardening leave" from Quench, Mr. Kearns joined Synovia Solutions as COO in 2012.